Your vehicle or motorcycle is an important investment and valuable asset. Mattila Insurance Agency will make sure you have the coverage you need and the best value or price available. We will shop your insurance for you and make sure you receive every discount you deserve. 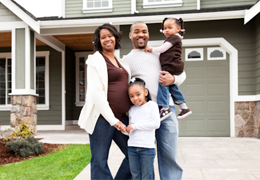 Your homeowners policy covers the structure of your home along with the contents inside. Coverage can vary a great deal with many endorsement options available. As an independent agency, Mattila Insurance Agency will make sure you are getting your best value for your homeowners insurance dollar. The contents inside your apartment, condo or house you are renting will not be covered by your landlord. Your landlord covers just the structure of the building from damage. 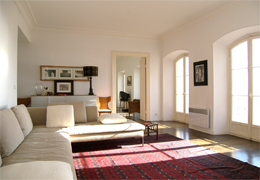 Renters insurance provides contents coverage and liability coverage while you are renting your home. The loss of income from the head of household or spouse can change the lifestyle of a family drastically. Life and disability insurance protects you from losing your assets, covers your debts and provides income for future needs. There are a variety of life insurance options available. As an independent agency, we'll compare with hundreds of different life insurance companies to make sure you receive the best value and coverage. Mattila Insurance Agency can help place you with any health insurance carrier in Minnesota. Lack of health insurance is a common cause of bankruptcy and there have been many changes to the health insurance industry and plans changed. Call us today to make sure you have the best policy available and protect your future. Injury or illness that prevents a person from preforming activities of daily living such as eating, dressing or bathing often requires additional care from a health care professional. 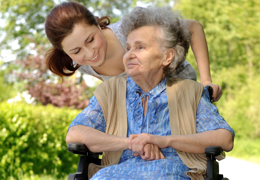 Long term care provides coverage for expenses related to receiving advanced care such as, in-home care, nursing home, adult daycare or care at an assisted living facility.